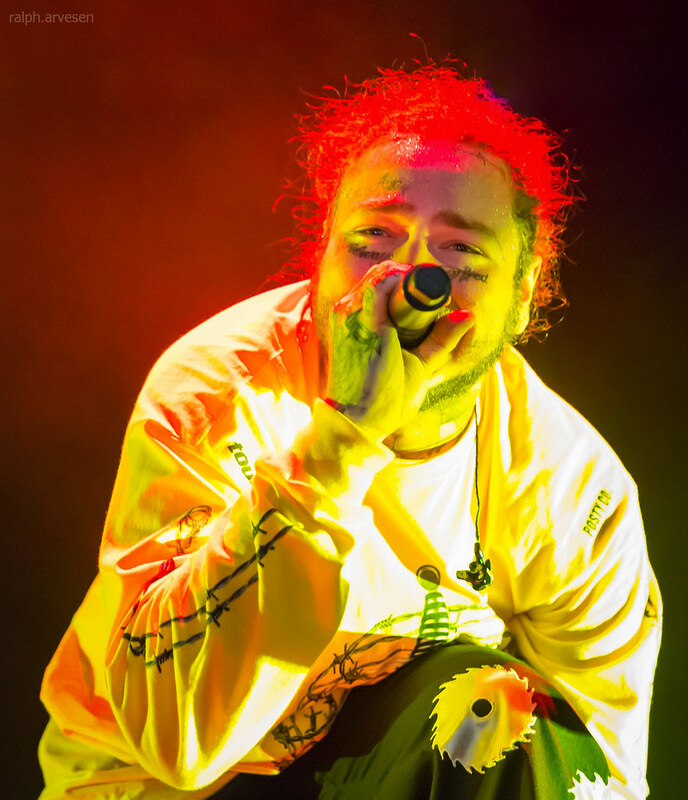 Texas Review, photography, review and promotional coverage for concerts, sports and other events in the Austin and San Antonio, Texas area. 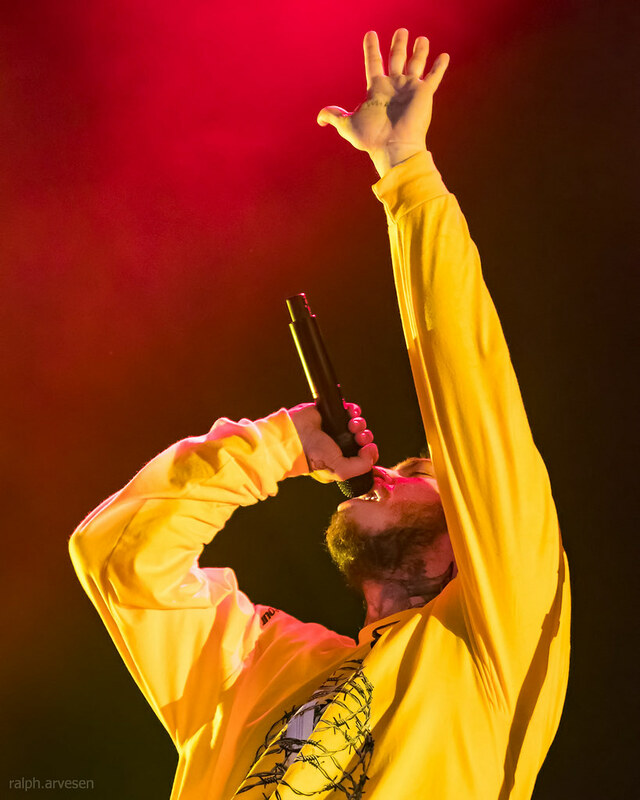 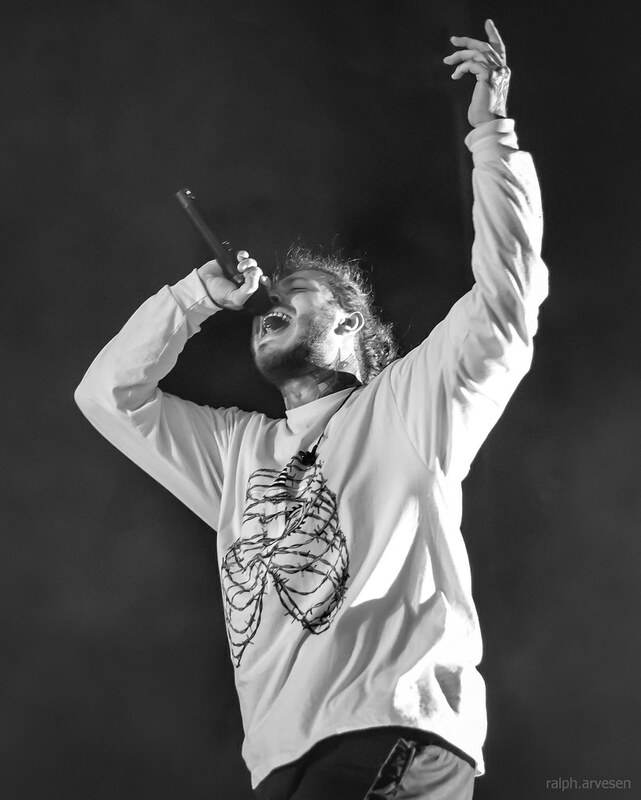 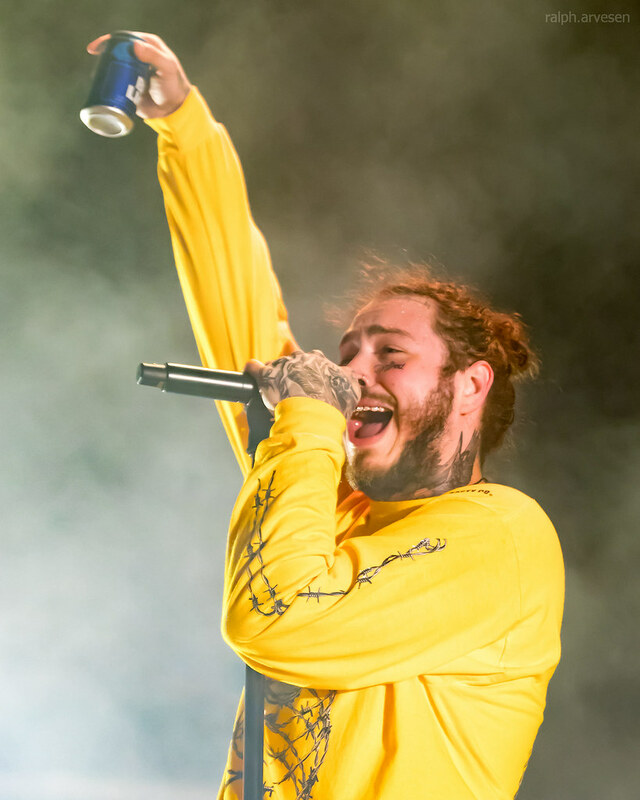 Post Malone performing at the Austin360 Amphitheater in Austin, Texas on June 16, 2018. 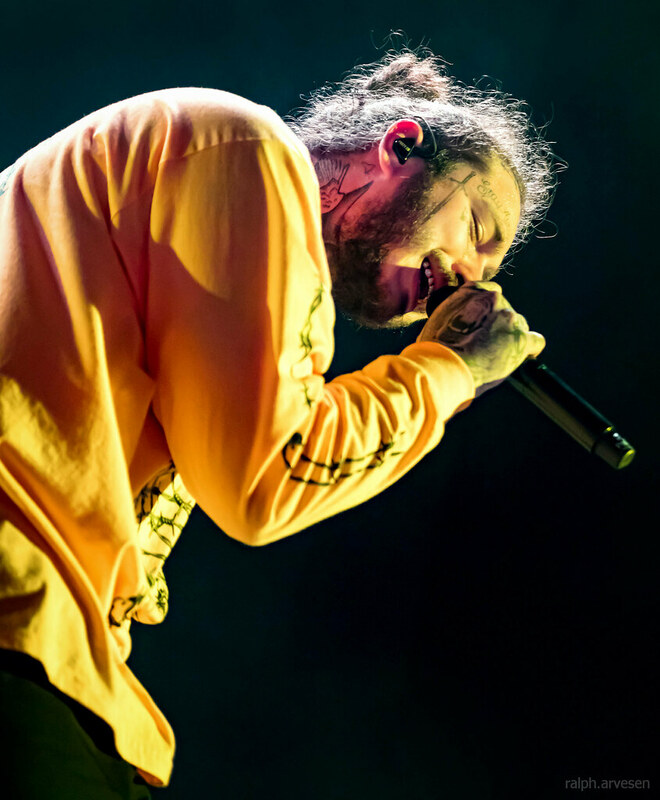 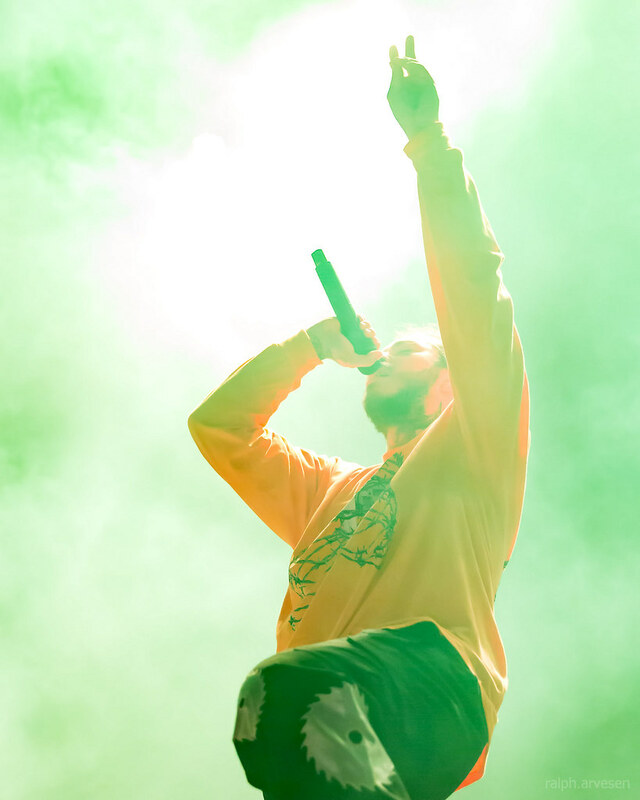 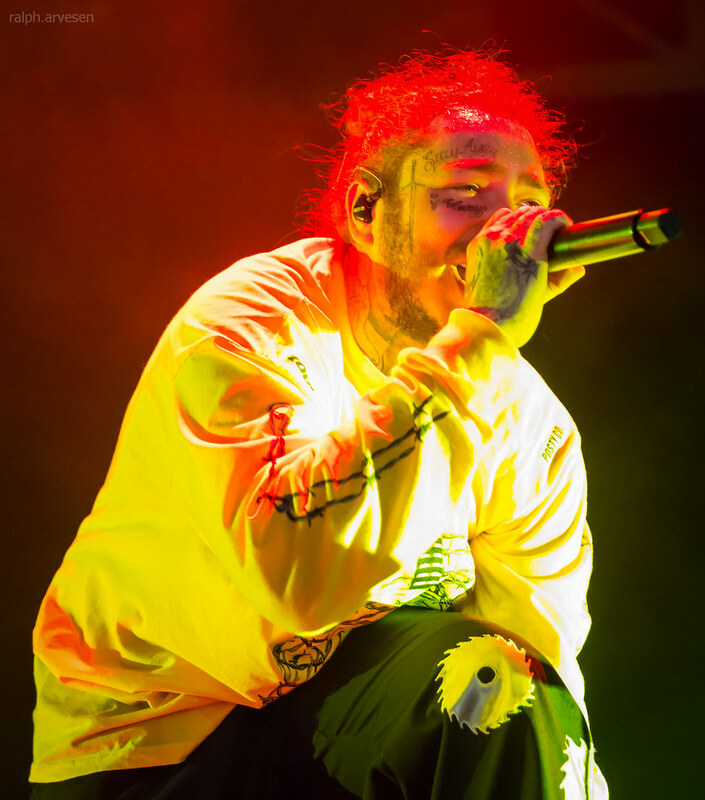 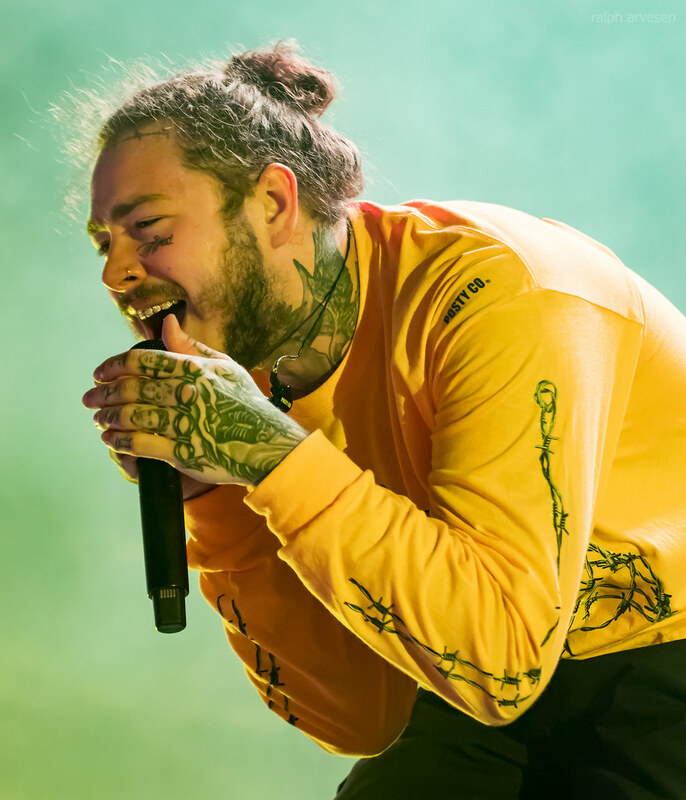 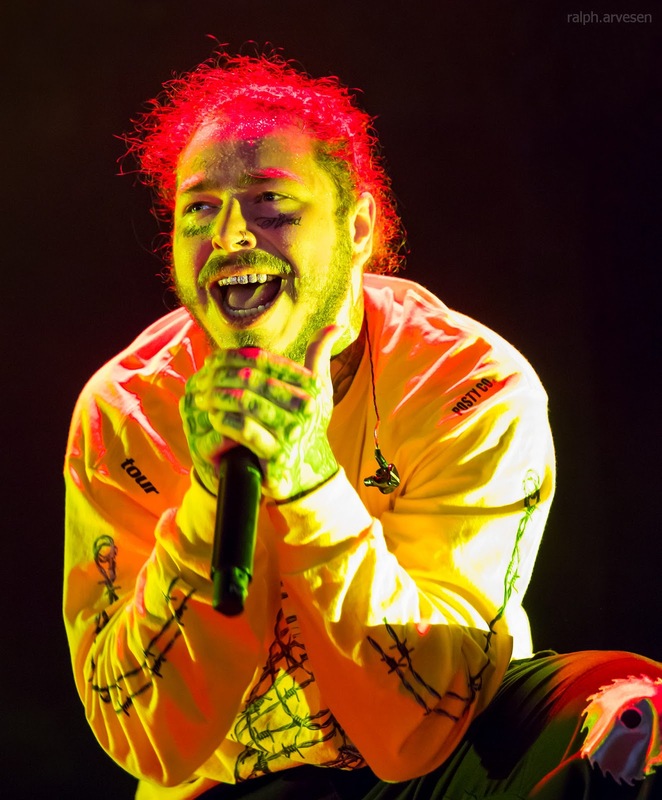 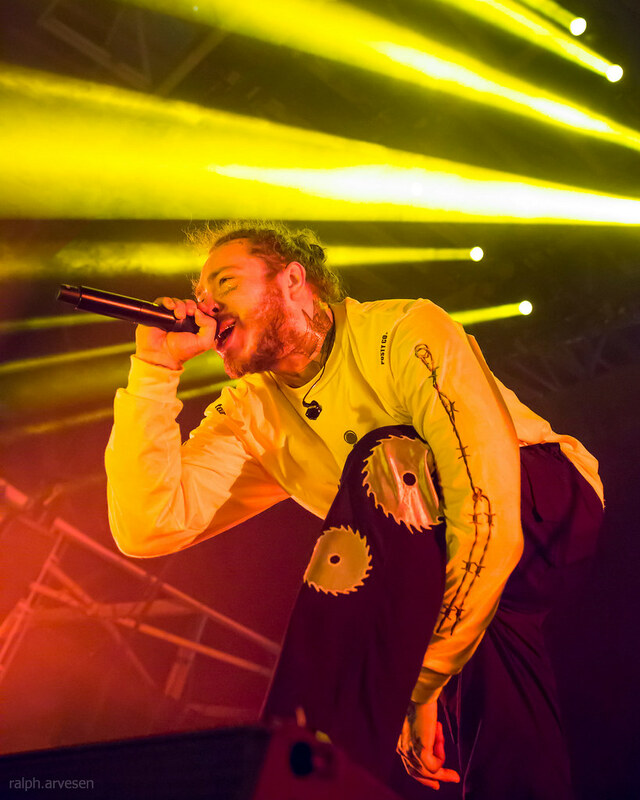 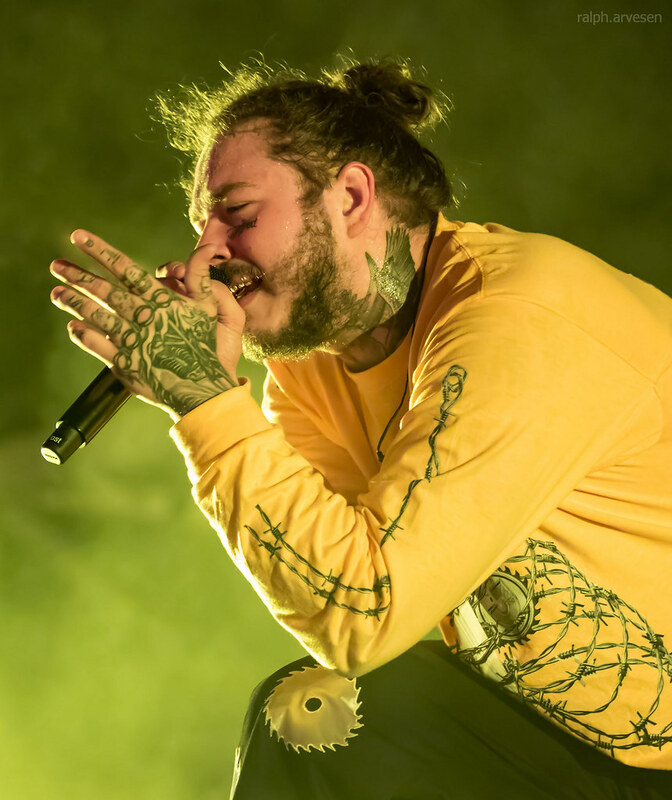 Post Malone stirs a mix of genres into his own sonic sound that’s both intoxicating and invigorating on his RIAA double-platinum certified full-length debut album, Stoney. 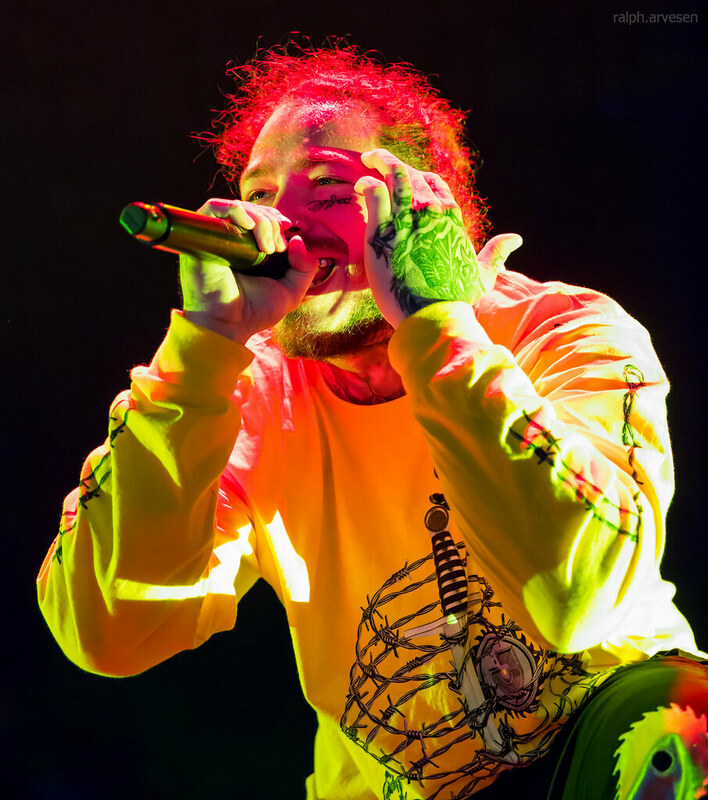 His uncanny ability to cook up a 21st century “sauce” of genres transformed the multiplatinum Dallas, TX maverick into the “#1 Debut Hip-Hop Artist of 2016.” Upon release, Stoney bowed at #1 on the iTunes Overall Top Albums Chart and Top 10 on the Billboard Top 200. 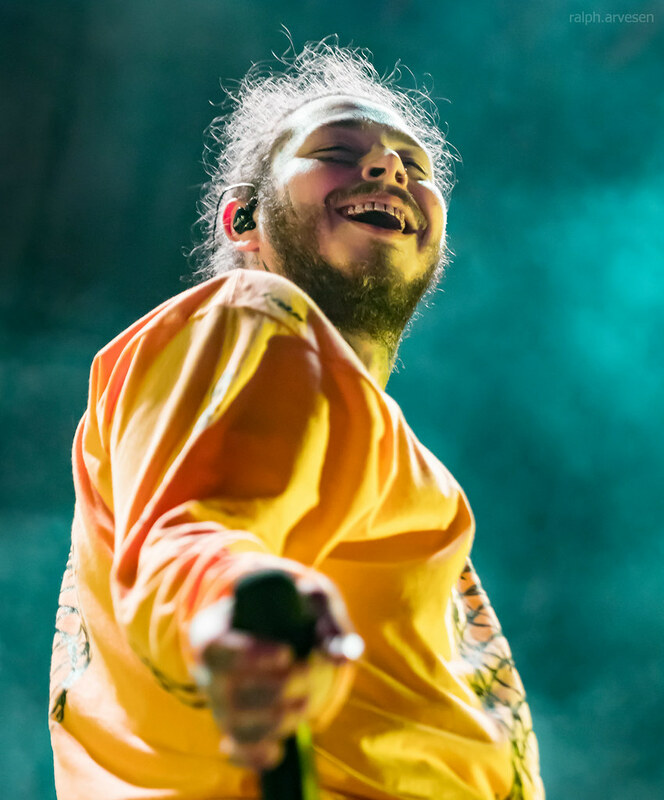 Post Malone was the main act at the Austin360 Amphitheater with guests 21 Savage and SOB x RBE. 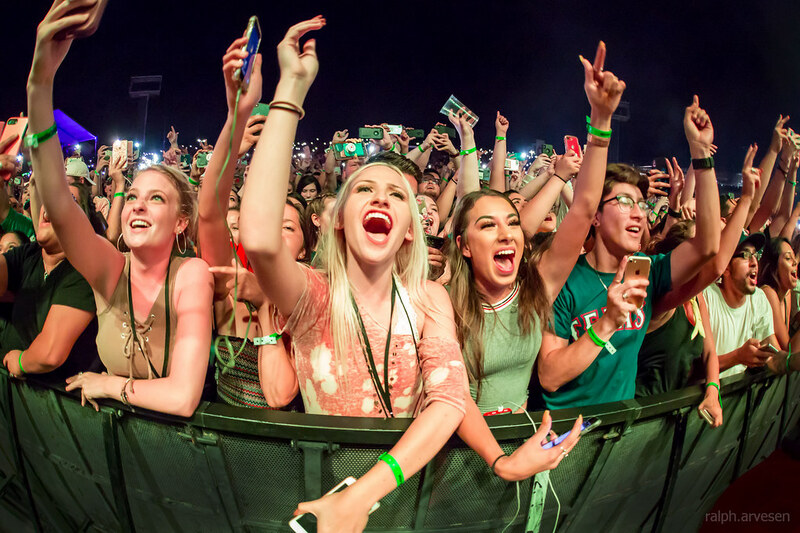 The band continues across the United States, Europe, and Mexico with the last stop at the Dos Equis Pavilion in Dallas, Texas on October 28, 2018.
blink-182 performing at the AT&T Center in San Antonio, Texas on July 30, 2016, with Mark Hoppus, Travis Barker, and Matt Skiba. 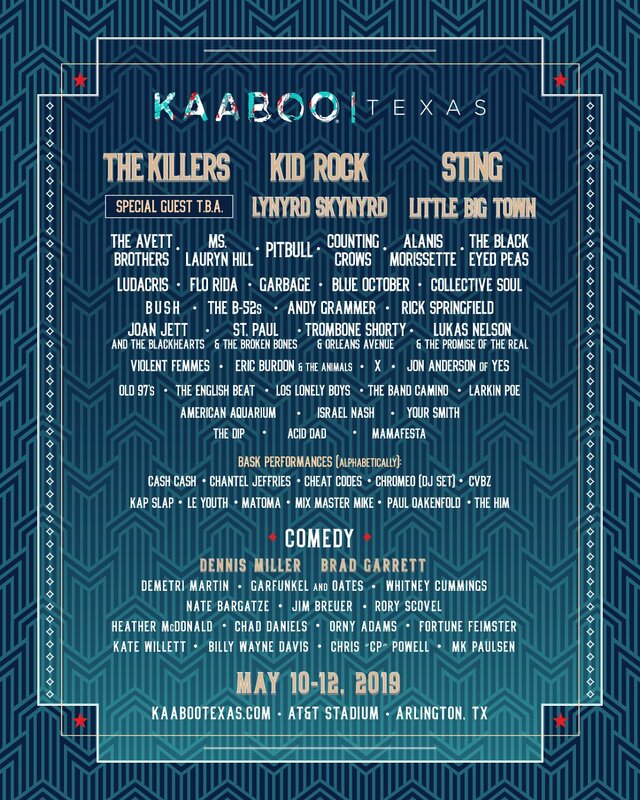 2Cellos performing at the Frank Erwin Center in Austin, Texas on January 18, 2018, with Stjepan Hauser and Luka Sulic. 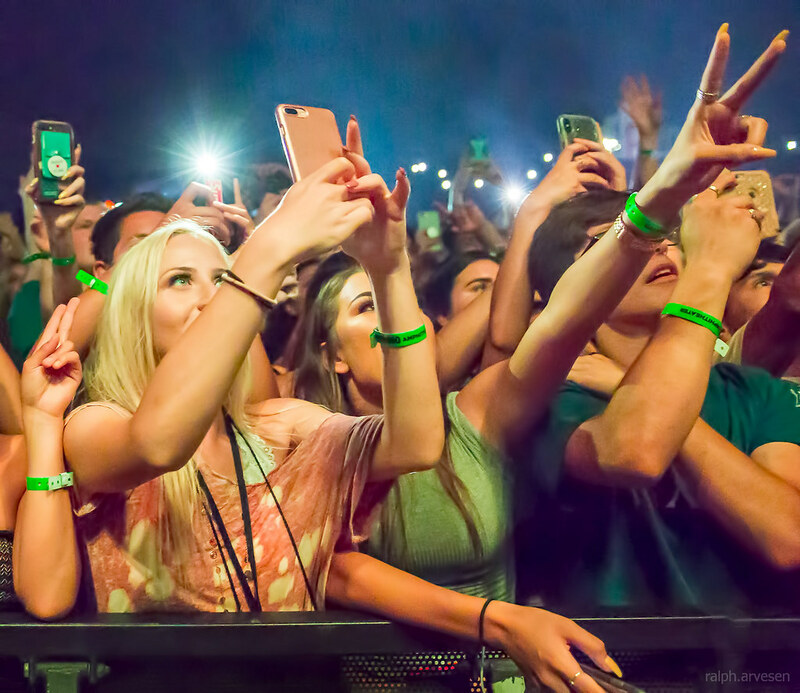 Breaking Benjamin performing at ACL Live in Austin, Texas on March 4, 2016. 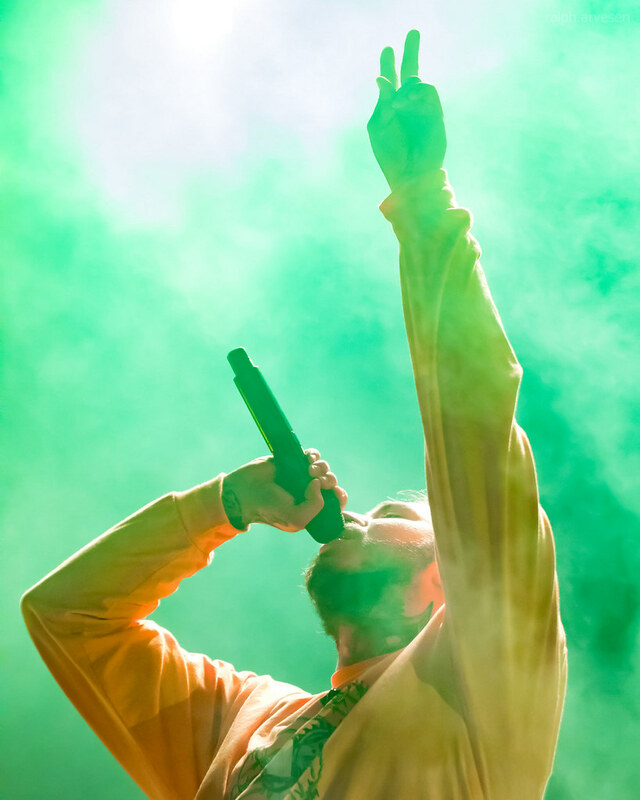 Calum Scott performing at the Dos Equis Pavilion in Dallas, Texas on July 26, 2018.